My contribution to this book is the coat, the last one on the right (you have seem the details in a previous post). 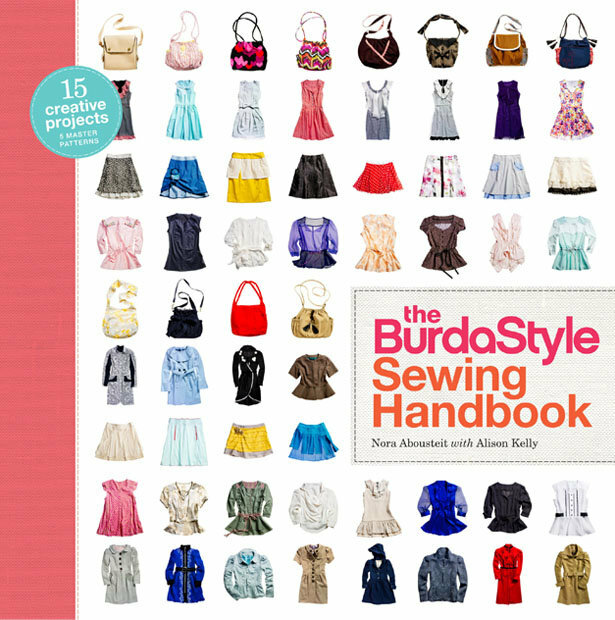 I believe this book can be the start of a beautiful feminine wardrobe: it has dresses, skirts, blouses, coats and accessories, all in classic lasting style. One of the pending pictures for a dress I have sewn a while ago. I thought this is a very similar design with Oana’s purple dress, with the twisted knot, and really like how the colors go together. 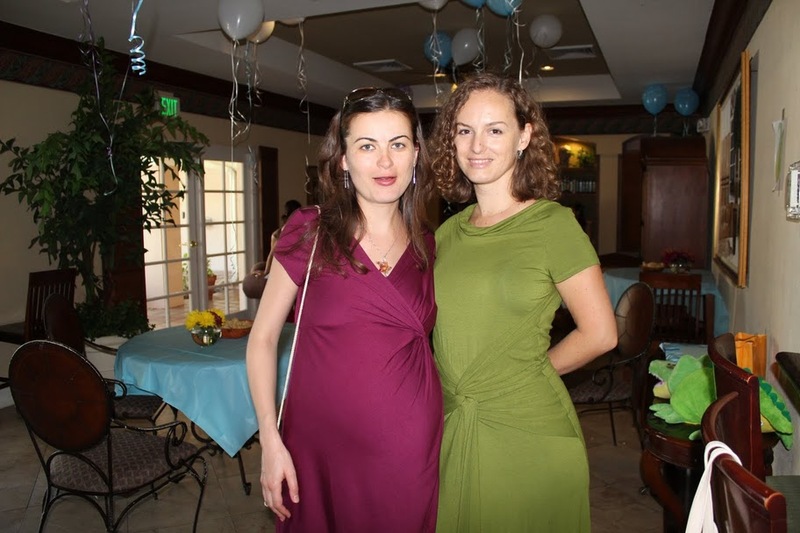 It is baby shower season around here…teddy bears, pink elephants and baby gators. Sewing, crocheting, stuffing, cooking, and of course cakes and fondant decorations. Pink elephants are made out of home made fondant (melted marshmallows with powdered sugar and peppermint extract – tastes like bubble gum). The cake is made out of yogurt with heavy whipping cream, tart cherries with white chocolate and the cake batter was dark chocolate. The insides of the cake is with dots, as the cream fillings are layered concentric circles. Green alligators are made out of Wilton fondant. The cake flavor was Kiwi Lime (kiwi and key lime peel and juice), yogurt and cream of course. The kiwi prevents gelatin from setting, so I will never mix kiwi fruit with any milk based product.